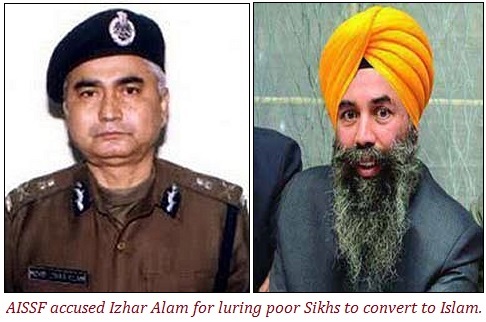 Hoshiarpur, Punjab (September 04, 2014): The Dal Khalsa slammed Shiromani Akali Dal (Badal) for inducting human rights violator Izhar Alam in its rank and file. 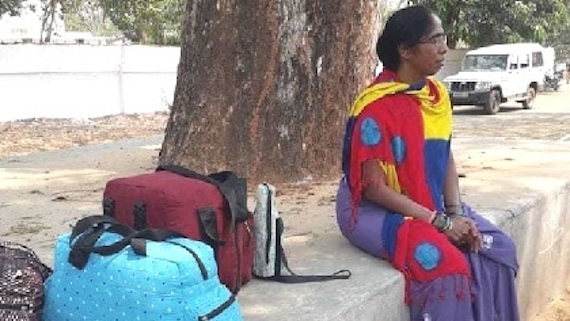 “This is a biggest irony. 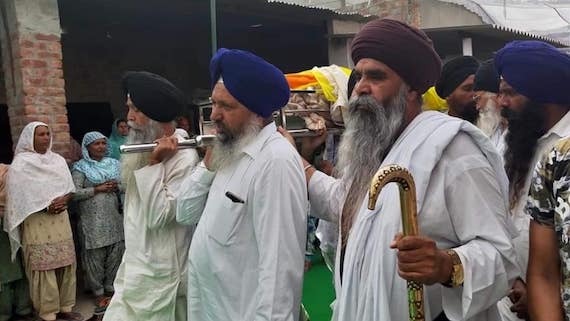 The person who has killed thousands of innocent Sikhs or left hundreds physically impaired through its renegade brigade commonly known as "Alam Sena" is vice-president of the Akali Dal", Dal Khalsa head H S Dhami. 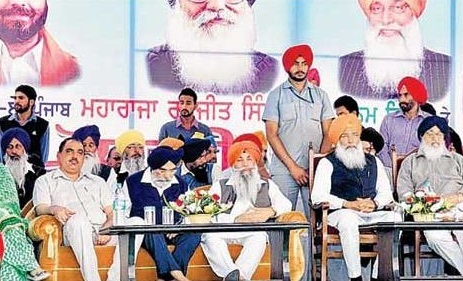 Chandigarh/ Punjab (September 04, 2014): Sukhbir Badal, president of Punjab's ruling Shiromani Akali Dal (Badal), recently announced list of new office bearers of the party. 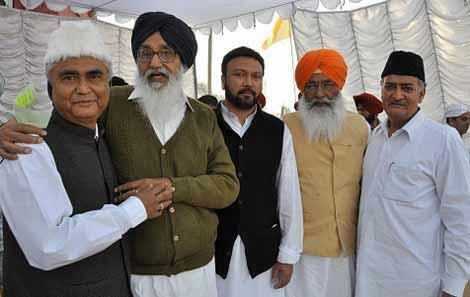 The list includes the name of Izhar Alam, founder of the infamous Black-cat groups in Punjab, as vice president of the Badal Dal. 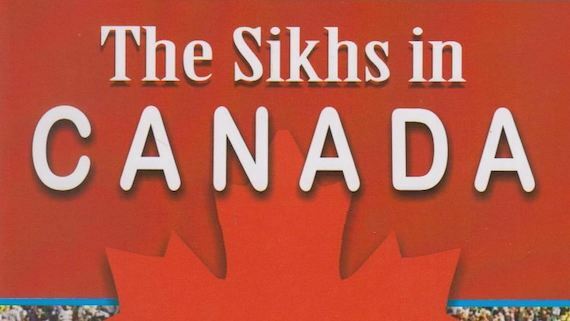 New Delhi, India (December 01, 2013): Its' a konwn fact that the Congress Party did not only 'sheltered' or 'protected' the accused of Sikh Genocide 1984 rather rewarded them with high power political seats. 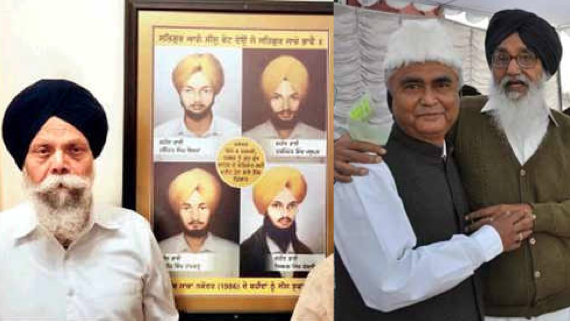 Congress has protected Sajjan Kumar, Jagdish Tytler, Kamal Nath and others from any possible scratch due to their involvement in perpetration of Sikh genocide 1984. 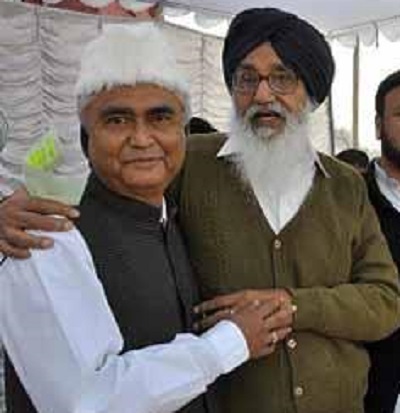 Sangrur, Punjab (November 14, 2013): It is learnt that Punjab Chief Minister Parkash Singh Badal has compared his governance with the rule of Maharaja Ranjit Singh. 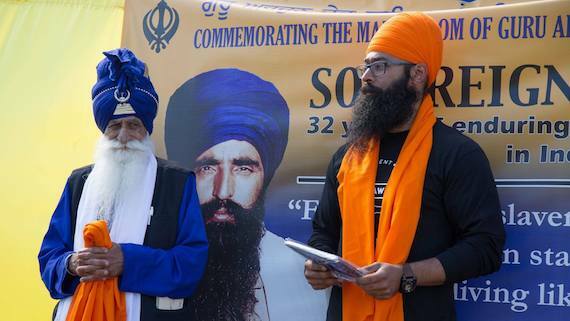 He reportedly said that Punjab government is following the footprints of Maharaja Ranjit Singh, the founder of the Sikh empire. 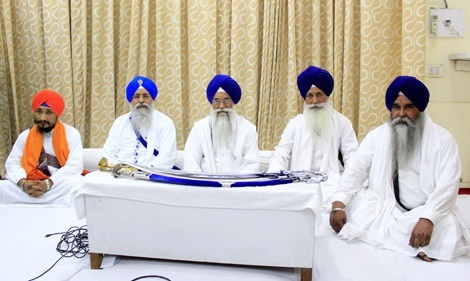 Amritsar, Punjab (July 26, 2013): A meeting of five Singh Sahibs, jathedars of Sikh Takhts, is going to be held today at Sri Amritsar. 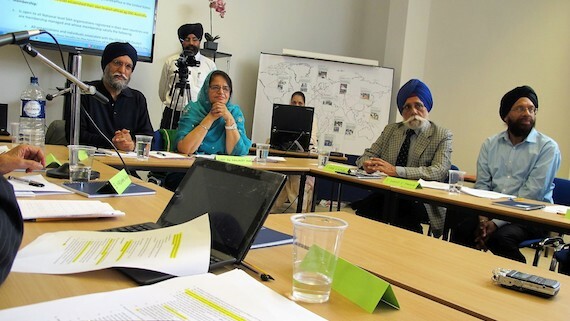 The meeting is expected to discuss the issues concerning the Sikhs that recently surfaced. 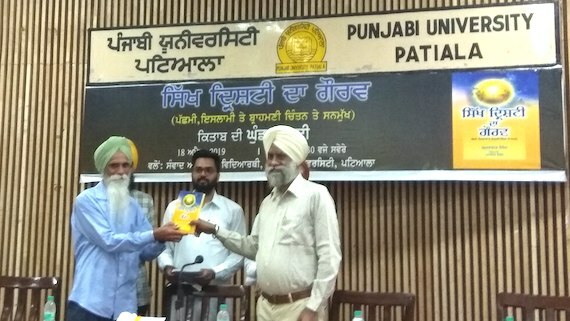 Amritsar, Punjab (July 26, 2013): It is learnt that a delegation of Muslim representatives met Jathedar Akal Takht Giani Gurbachan Singh on the issue of conversion of Sikhs into Islam by former Director General of Police Mohammad Izhar Alam. 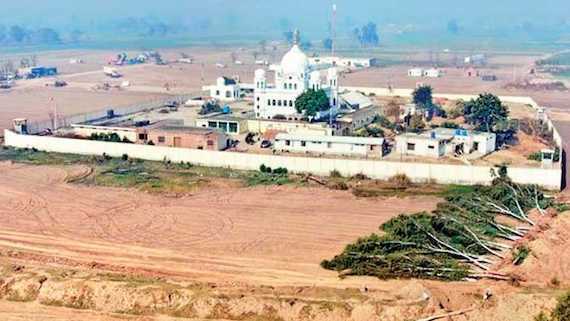 The delegation has reportedly defended Izhar Alam and said that the conversion of Sikhs to Izlam, the details of which were made public by All India Sikh Students Federation (Peermohammad) were only "re-conversions" to Islam. 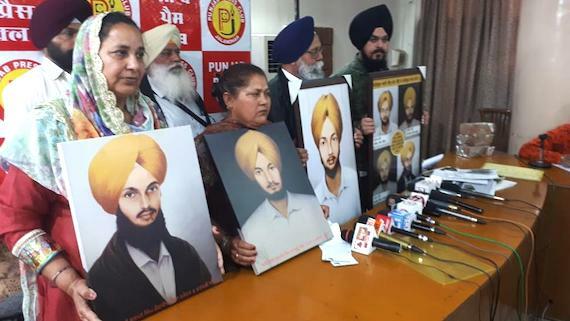 Amritsar, Punjab (January 07, 2012): Firing a salvo against the SAD for allotting Malerkotla ticket to the wife of tyrant police officer Izhar Alam, the Dal Khalsa blamed Badals for rubbing salt on the festering wounds of the aggrieved Sikhs, who had borne the brunt of Alam's repression during his stint as SSP, Amritsar. Hoshiarpur, Punjab (December 15, 2011): Taking exception over the retired bigwigs of Punjab police jumping into the political fray, the Dal Khalsa has warned Akali jathedars’ to be prepared to get marginalized in the party, their elders had nurtured with hardships as a scores of retired top babus and cops have lined up to seek assembly tickets for them. 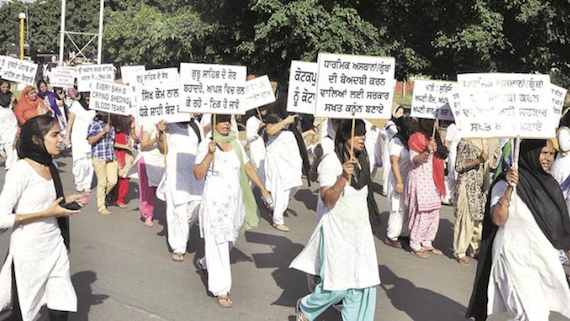 Jalandhar, Punjab (October 30, 2011): It could be termed as another set back to the efforts of various Human Rights organizations to secure justice for victims of mass level human rights violations, in Punjab as the nexus between violators and political set-up is turning into political power sharing alliance. 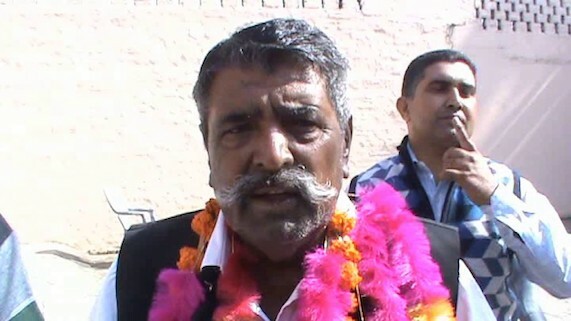 Hoshiarpur, Punjab (October 30, 2011): The Dal Khalsa has said Chief Minister Parkash Singh Badal must unconditionally apologize to the Sikh Panth for giving clean chit to retired police officer Mohammad Izhar Alam who was among of the most cruel officers notorious for the killing of Sikh youth in fake encounters.